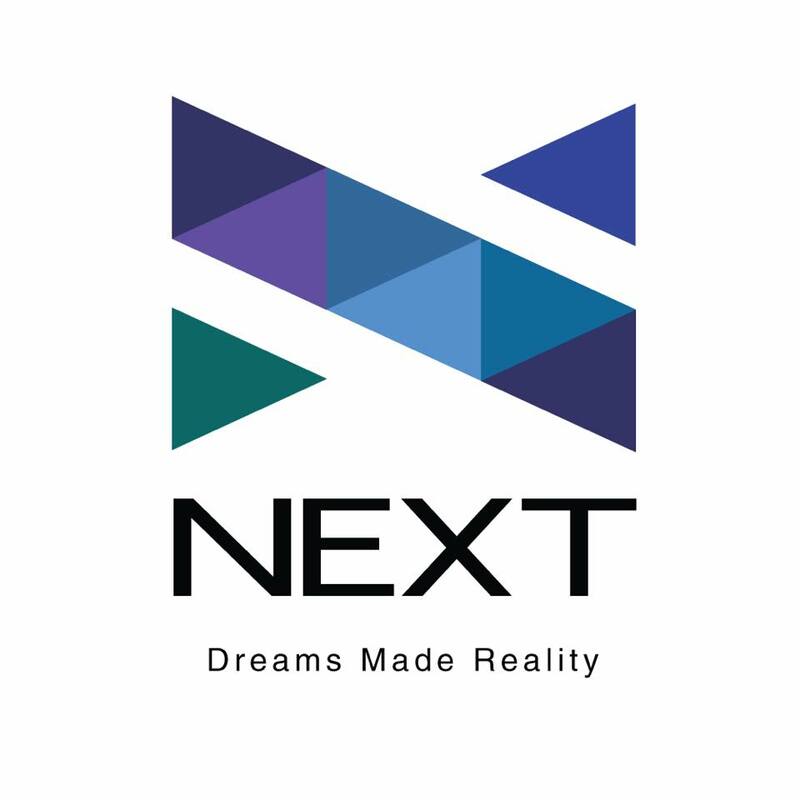 We are proud to announce our latest financial product called NEXT. It is a one of a kind LAYAWAY SYSTEM in purchasing Electronics, Computers, Laptops, Cameras from International retailers. We will be launching the E-commerce portal with all the amazing products on November 1st. STAY TUNED!